A video of this article is available here . 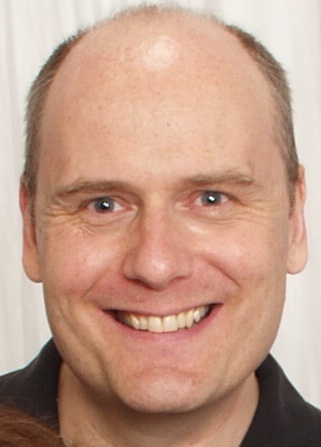 Stefan Molyneux  is the host of Freedomain Radio , the most popular philosophical podcast on the Internet, and a Top 10 Finalist in the 2007 Podcast Awards . He is the author of Universally Preferable Behavior: A Rational Proof of Secular Ethics , On Truth: The Tyranny of Illusion , and the novel The God of Atheists .